Contest asks kids to create a nutritious lunch recipe using at least one local ingredient. “I think Kansas City’s kids are ready for this challenge and there is plenty of locally grown produce they can get their hands on in grocery stores, farmers markets and community supported agriculture programs,” says Rachael McGinnis Millsap. KC Healthy Kids launched its Ultimate Eat Local Recipe Challenge on June 13, 2017. This contest is open to kids pre-K through eighth grade in Johnson and Wyandotte counties in Kansas and Cass, Clay, Jackson and Platte counties in Mo. The contest ends November 30, 2017. Finalists will be notified in January, 2018 and recognized during the awards ceremony in March 2018. The recipes will be judged according to creativity, healthy ingredients, use of fresh, local produce that’s available in Kansas and Missouri during the contest time frame. Recipes must also be suitable for serving and making in a school setting (no grilling, barbecuing or frying). Recipes must use healthier seasoning options and must be quick and easy to prepare. Finalists of the contest will be showcased at the KC Healthy Kids Youth Summit in March, 2018. 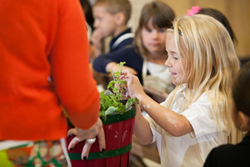 An initiative of the Farm to School Academy, the contest is a wonderful opportunity for children to showcase their originality, buy local produce or use produce grown in their gardens, develop healthy eating habits and spend valuable time with the family in kitchen. “I think Kansas City’s kids are ready for this challenge and there is plenty of locally grown produce they can get their hands on in grocery stores, farmers markets and community supported agriculture programs,” says Rachael McGinnis Millsap, director of the Farm to School Academy, which hosts the contest. “Their own backyards or school gardens may even hold that special ingredient that can land them in the winners circle,” she adds. 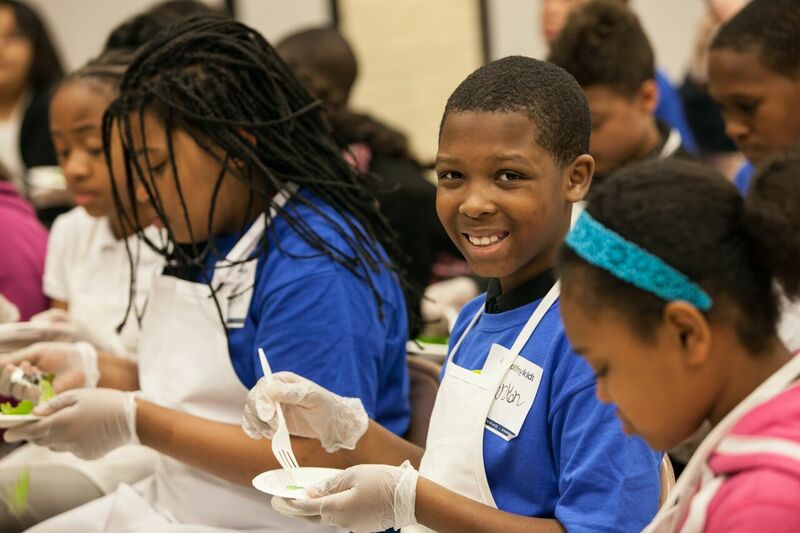 The Farm to School Academy’s recipe contest was created to empower children and their families to get out into their communities and find local food at farmers markets and grocery stores. KC Healthy Kids’ Farm to School Academy offers innovative solutions for increasing children’s consumption of fresh, local food. The program guides school nutrition professionals and administrators through a customized process designed to bring more local and school-garden grown produce into their schools for meals, snacks and parties.